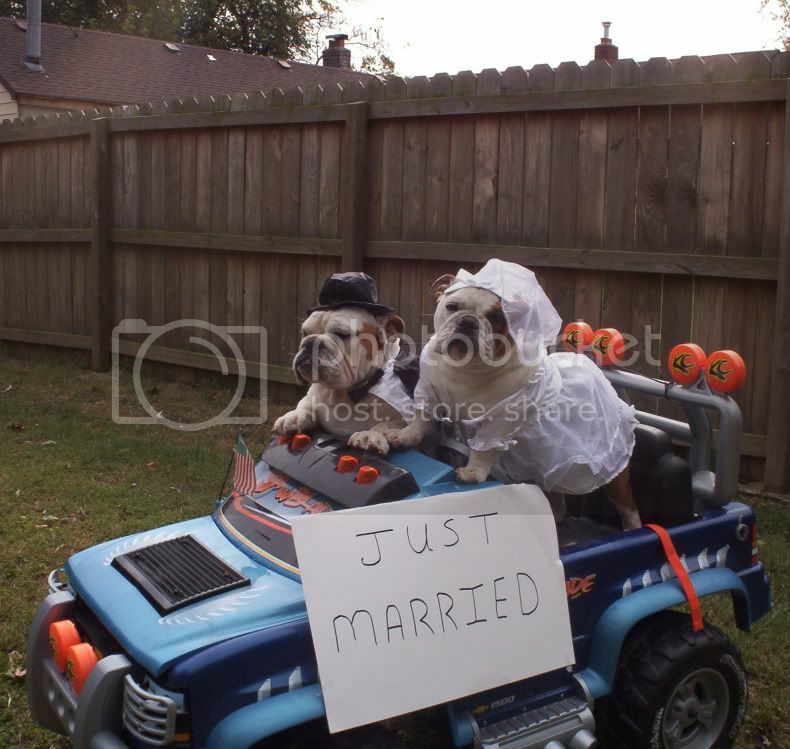 English Bulldog News Forums - March 2011 English Bulldog Photo of the Month Contest Winners! March 2011 English Bulldog Photo of the Month Contest Winners! 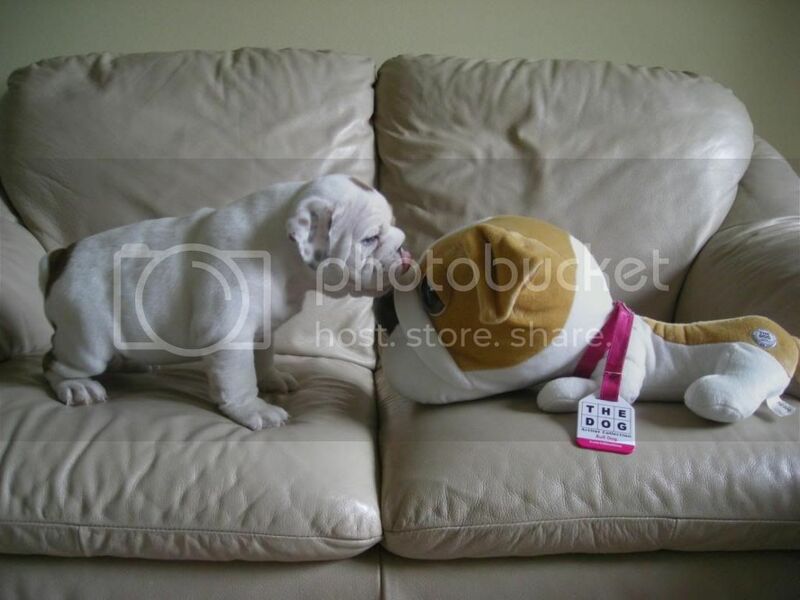 Congratulations to Barkley for winning the March 2011 Photo of the Month Contest! Congratulations to goobersmom for being Runner-Up in the March 2011 Photo of the Month Contest! This was the closest contest ever, with 5-6 photos just two votes apart from winning! Congrats to the winners. It was a tough contest this month with so many good ones to choose from. Congrats to both of you. I love, love, love the winning photo! Thanks everyone! Woof and sloppy kisses from Barkley too! Love this website, we get so much info from it. Great pics, congrats! Every month just gets harder and harder to vote on!